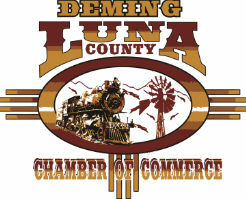 BestCare Pharmacy wants to thank Deming for the warm welcome. The drive thru is now open and offering free home delivery. Located at 820 W. Florida in the Peppers parking lot.